Makes me think of a post-apocalyptic world! The only things missing are the zombies! No way man! I would have believe you if you said that alien robots got you and now control your brain! Zombies can’t type, blog or take photos…duh…. Truly outstanding Jeff! And fab processing. Thanks Madhu. Some subjects really work well with HDR or an HDR style of processing. Old buildings and old cars come to mind. 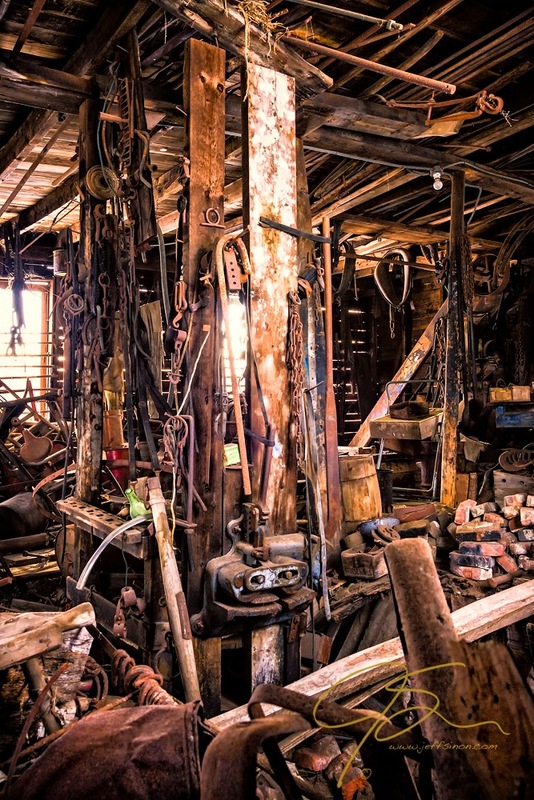 Great images, but I just can’t believe someone up’t and left all that gear there. Makes you wonder what happened. These photos started me thinking about the stories behind abandoned buildings and the people who used to live or work there. Thanks! I often wonder the same thing. These were shot back in the winter if 2011, only a few years after the economy went into the toilet. The north country here in New Hampshire was hit really hard, had been in decline for a number of years anyway with the closing, one by one, of the paper mills. When the economy crashed in the fall of ’08 I think it was the final straw for a lot of people. What made first (January of that year) visit to this farm particularly saddening to me was the corpse of a rotting jack-o-lantern on the front steps of the farm house. Indicating to me that someone had been living there only a few months before. To this day I kick myself for not having the good sense to photograph that decaying carved pumpkin. I have come to the decision that if I gave myself 50cents for every shot I didn’t take (for what ever reason) that I kick myself about forever after, I would be able to buy all new prime lenses in a very short time. Particulary that moment of fine light that you don’t pull over for while driving cause there is a better spot just around the corner, and then the light is gone. So I do understand where you’re coming from. love the angle of that top image, and the lighting. and the mood in all of them. thanks for sharing. Thank you. This is one of the final images before I started bringing knee pads with me on almost every shoot. As I spend so much time on my knees when I photograph they’ve been thanking me ever since. Thank you very much. Mostly what I was thinking while making this photo, any of the ones in this post and any others I’ve made like it actually, is a sense of sadness. Sadness that these once thriving places are left to decay. 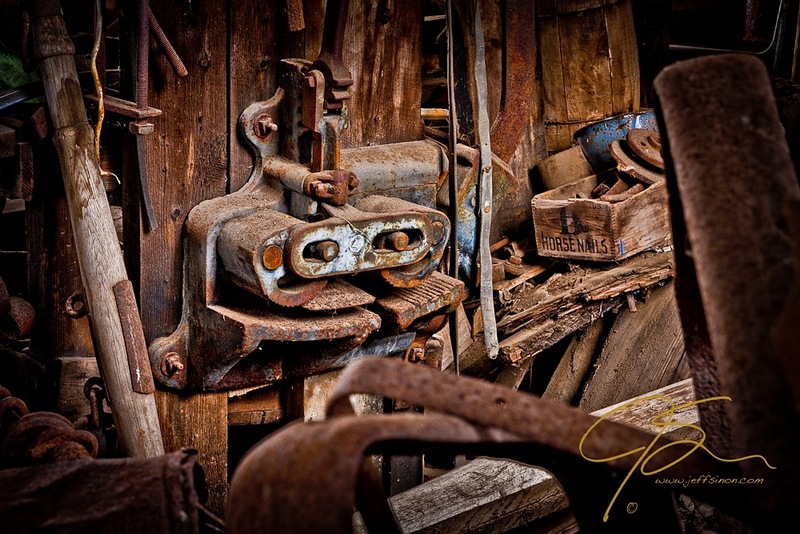 Nice gritty detail in your RUSTic set. Great job! P.S. A lighthouse against the orange sunset/sunrise (well, probably sunrise in your case) is WOW!! Talking about your header shot! Great captures of the desolation human leave behind when they go. Amazing. I especially love that first image. Wow, these are incredible. I just finished moving from my last apartment (relationship break up and changing jobs caused us to move out). That moment when I took one final look inside our apartment after everything had been removed – right before leaving to lock the door one last time, the feel of the now desolate apartment – you captured the emotion perfectly for me. Thanks! I can see how that must have felt, closing the door one last time on that chapter of your life. Beautifully captured, all of them, though the first one really stands out for me. The contrasts captured in the same picture provided me with a positive feeling and a bleak feeling at precisely the same time. Great pictures Jeff! Like them very very much! Thank you Lucy, coming from you that means a lot. So cool. Really love these. love the top… the sunlight is inspiring. 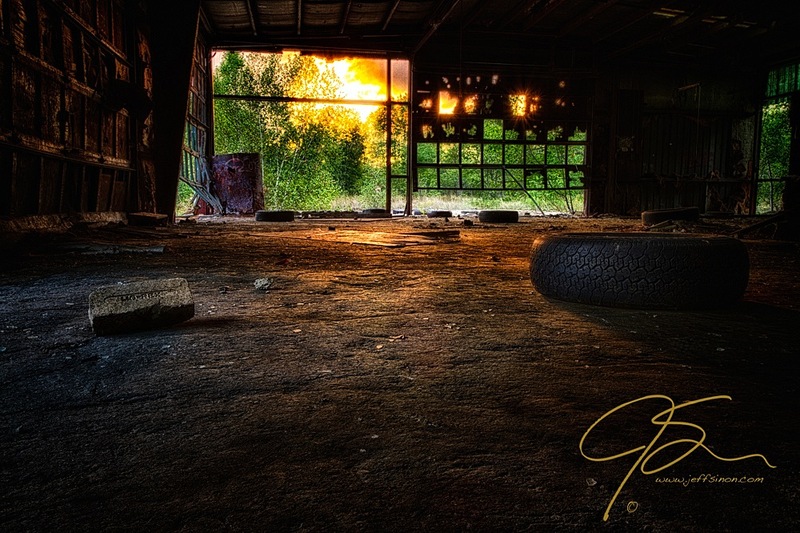 Thanks Denise, and yes, abandoned is beautiful. There is just something about an old barn that is so appealing. For me, the closer it is to falling down, the better. Those picture perfect well kept up red and white New England barns really aren’t for me.